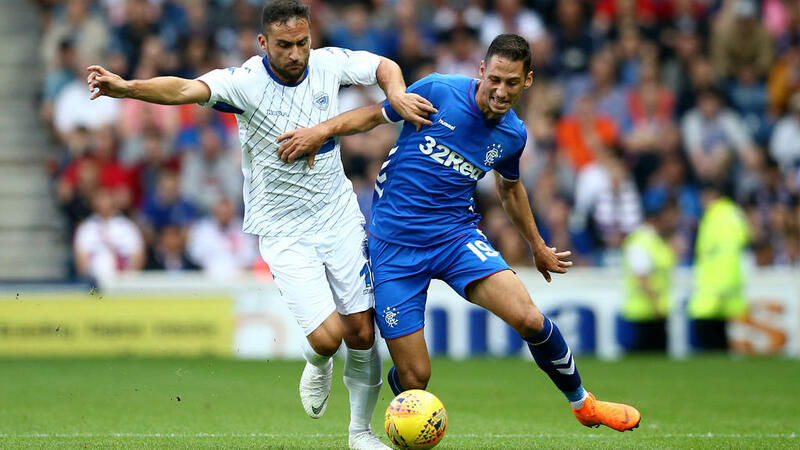 Manager Steven Gerrard is concerned over Rangers' lack of bite after a goalless draw with FK Shkupi in Macedonia on Tuesday. The Scottish Premier League side progressed to the Europa League second qualifying round 2-0 on aggregate. But Gerrard told RangersTV: "There are things I'm pleased at, but I am concerned about the lack of quality in the final third." Rangers will now face either Petrocub of Moldova or Croatian side Osijek.